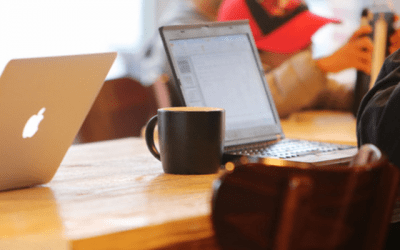 We offer services that enable businesses of all sizes to get access to truly expert, reliable local SEO support! 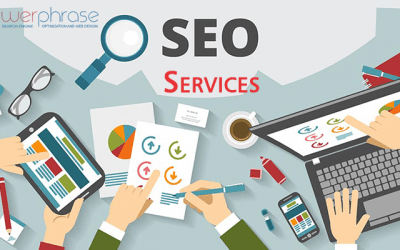 How To Use Online Marketing And SEO Services Together? 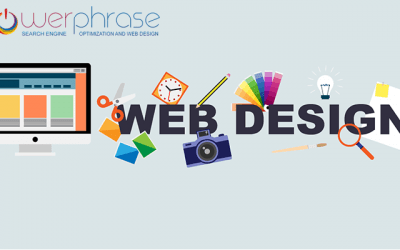 How To Get A Customized Web Design For Your Business? 5 things to watch out for when hiring marketing companies in Orange County, California. 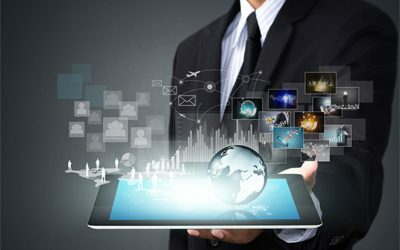 How to find the right web design company Orange County for your business? 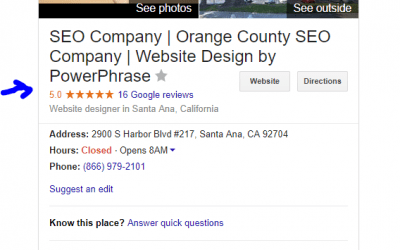 Why are Orange County SEO services in high demand? 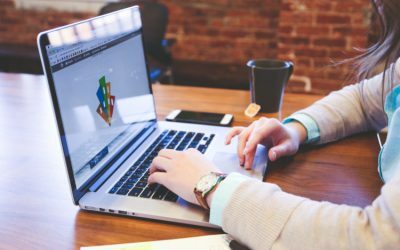 Why do you need a SEO expert? 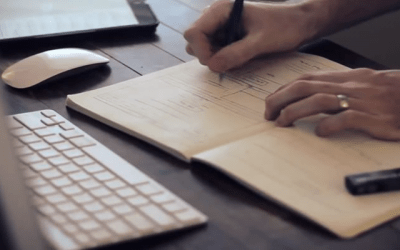 Why to pick a local web design company?